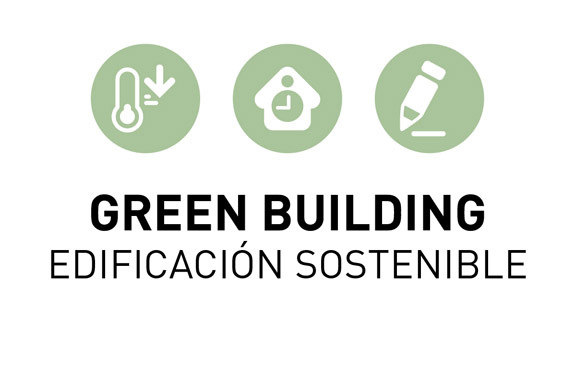 Argenta goes further than a mere environmental commitment with it’s pursuit of sustainability. 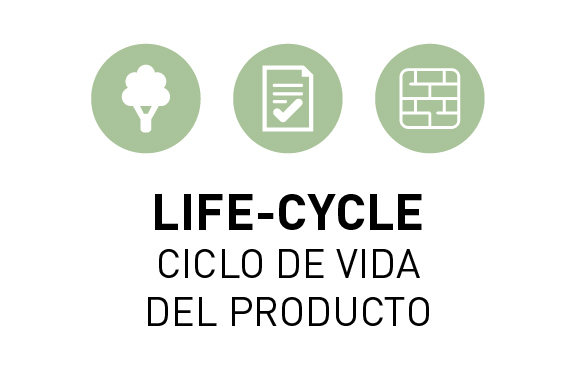 With the aim of establishing the company as an environmentaly-committed reference within the ceramic industry, all of Argenta’s production processes incorporate the measures necessary to protect our surroundings. 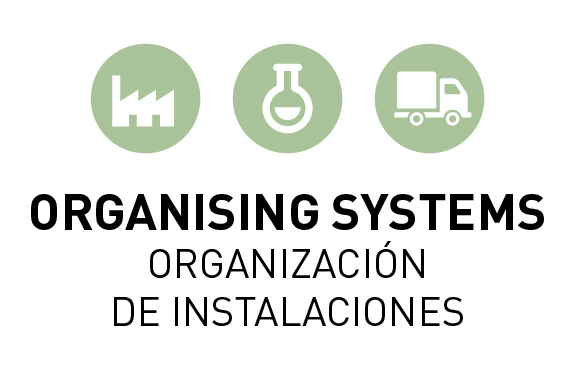 The integrated environmental authorisation granted to Argenta is aimed at preventing, reducing and controling the pollution of the atmosphere, water and land through the establishment of an integrated prevention and control system that impedes the deterioration of our natural environment.